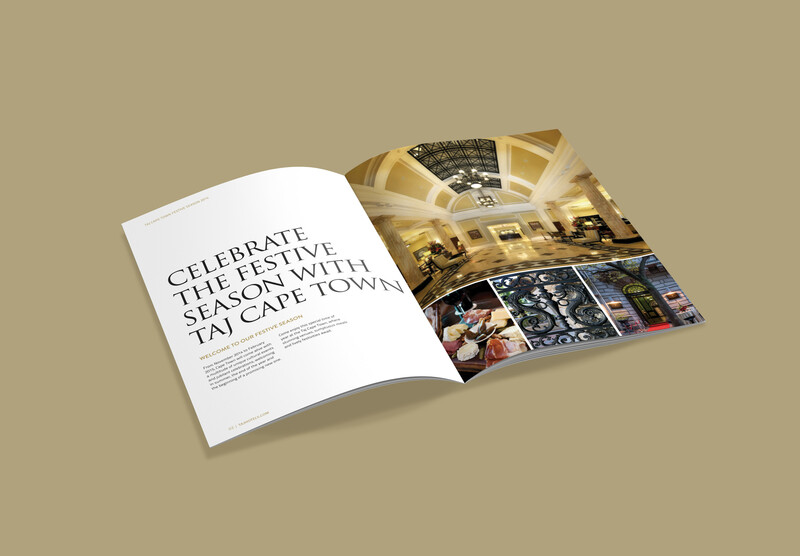 Taj Hotels, Resorts and Palaces is an internationally regarded chain of luxury hotels based in India. 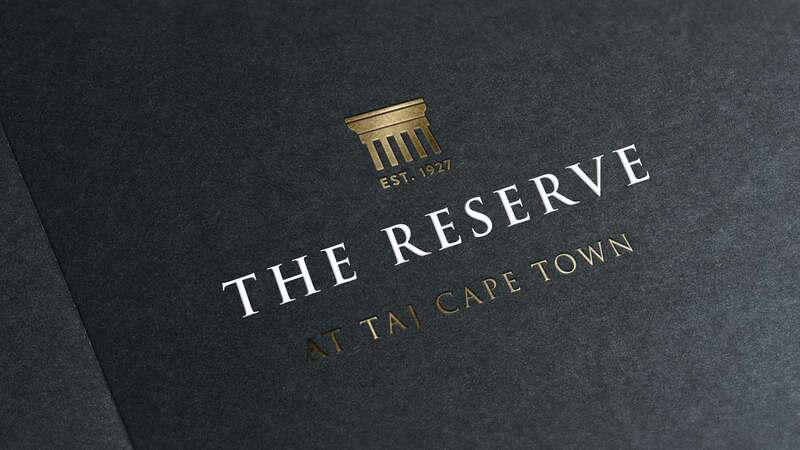 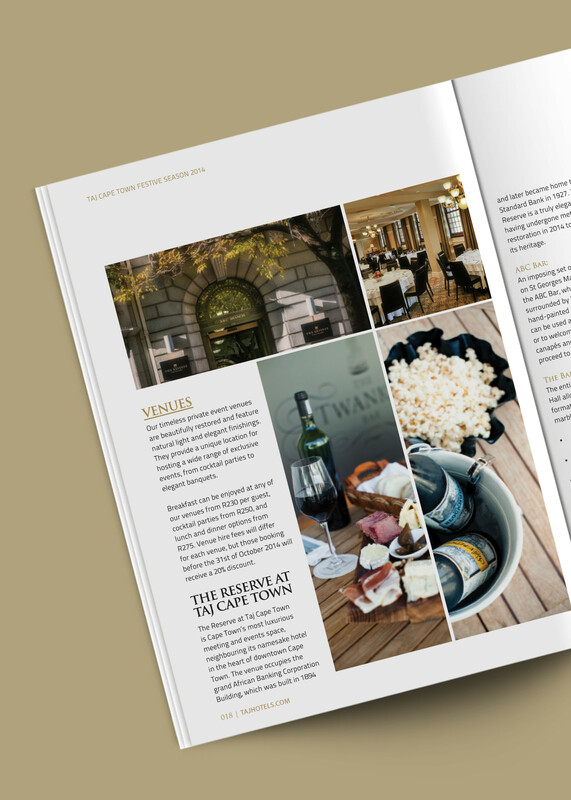 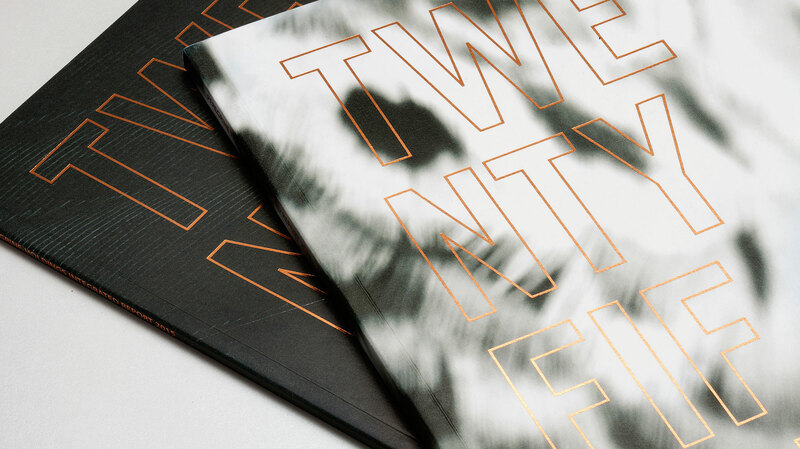 Although Taj Group was already locked into an agency agreement, Pure Creative was awarded the account to design the new logo and identity for Taj Cape Town’s The Reserve, an events venue for the hotel. 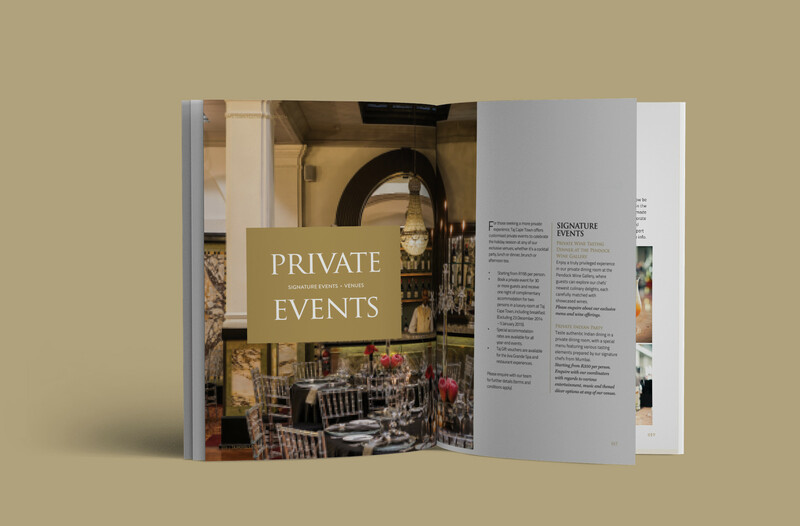 Pure accomplished the brief successfully within two weeks, under budget. 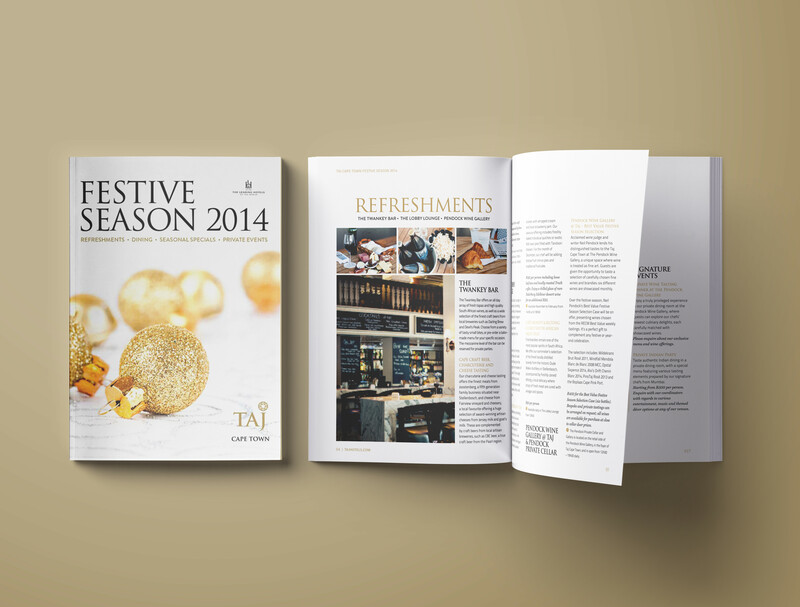 We also provided additional marketing collateral for the hotel, such as a festive brochure highlighting the Taj’s diverse offering over the holiday season.